Your home is a statement of who you are. It is important to make sure that the look and feel of the entire house, including its nook and crannies, reflects your whole being as the owner of the house; whether fully owned or rented. It always starts with picking the right furniture. Furniture should not have to be very expensive . You do not have to go overboard in spending too much, as you can always find nice picks from thrift shops such as colourful pillow cases, animal-printed carpets and abstract artworks to begin with. There are several important things that you should have in your abode when you’re 30. Here’s a checklist of what you should consider that would perfectly reflect your personality. Click through the slides below. Remember to turn whatever space you have into a home. When you have reached the age of 30, having a place of your home has always been the goal. 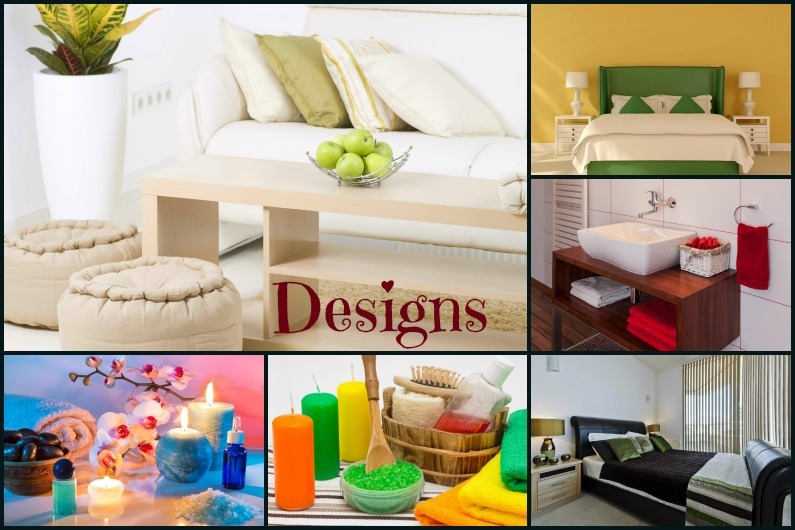 There are several things that you would have to have in your home. It would always be a fulfilment to have something so important and special when you think of the past thirty years that you gone through. You owe this to yourself, as by this age, you must have accomplished some significant milestones in your life. We never live to grow young but we can age gracefully.